Admission, the new comedy starring Paul Rudd and Tina Fey is coming out in two days, adding another new comedy to the mix for Identity Thief to contend with. Olympus Has Fallen is the political thriller du jour starring Aaron Eckhart and Moran Freeman in a terrorist seige of the white house. Also, The Croods, a Dreamworks Animation product about cave people will be dragging its knuckles into theaters. Get tickets. In the words of your favorite Arrested Development character, “I made a huge mistake.” I actually thought Star Trek was openning last sunday, which is crazy. Duh! I know that now. 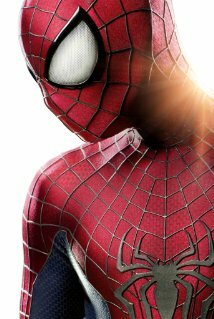 The true release date is MAY 17, which makes a whole lot more sense. James Franco is going to have two movies out when Spring Breakers hits theaters this weekend. Jason Mewes of Jay and Silent Bob fame returns in K-11, a film about a music executive trapped in the Los Angeles prison system. Star Trek Into Darkeness sold out in many theaters for its Sunday opening this weekend, giving the high profile comedy– The Incredible Burt Wonderstone, starring Jim Carrey and Steve Carrel– and Oz chance to make money on Friday and Saturday. 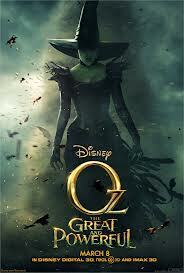 Last Weekend Oz raked in nearly $80 million. Jack fell to second leaving a huge gap, bringing in only about $10 mil. It will be interesting to see how Oz holds against Star Trek. Jack has likely done all it can. In third place last weekend, Identity thief is likely to fade away against Burt Wonderstone. Niels Arden Oplev’s (The Girl with the Dragon Tattoo) $30 million American venture took in over five million in its first week and 21 and Over is clinging on to the top five with $5 million. 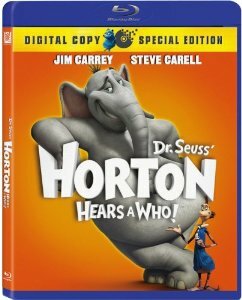 Great Blu-ray Deal: Horton Hears a Who! Horton Hears a Who! 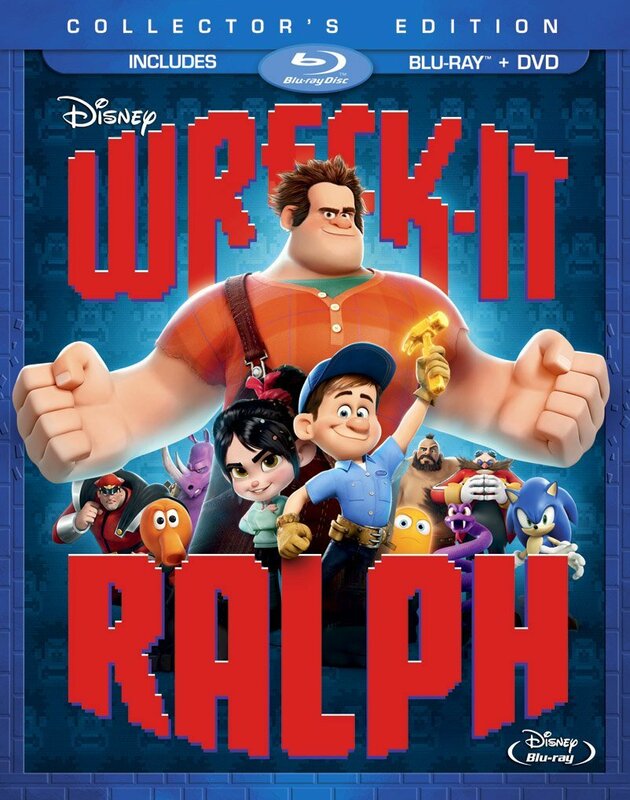 [Blu-ray] now only $7.00 with Amazon Prime! 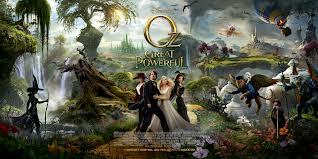 Oz the Great and Powerful, Disney’s Sam Raimi directed follow up to Alice inWonderland hits theaters this weekend in mind blowing 3D. Other new offerings include Don’t Stop Believin, the Journey documentary about their unlikely new frontman; and Dead Man Down, a thriller directed by Niels Arden Oplov of The Girl With the Dragon Tattoo and starring Noomi Rapace and Colin Farrell. on DVD for just $16.99 with Prime. 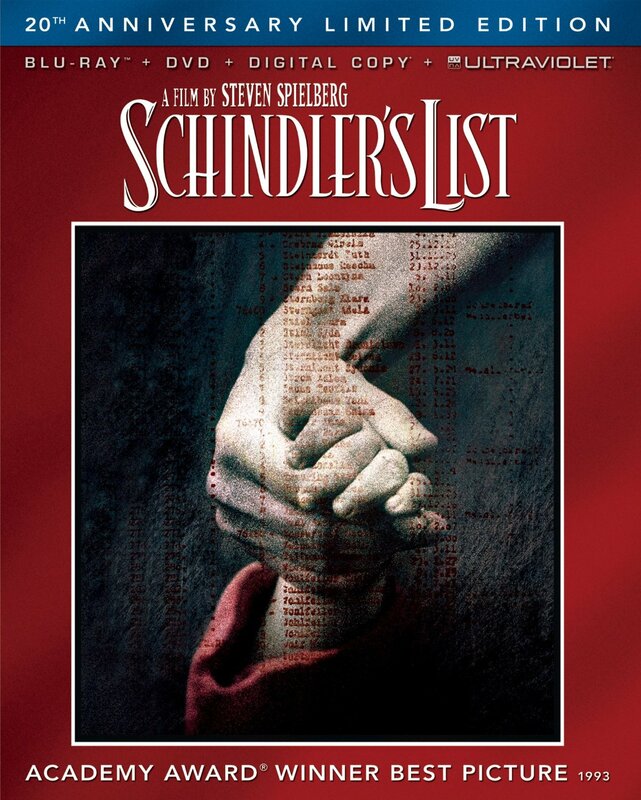 Schindler’s List 20th Anniversary Limited Edition (Blu-ray + DVD + Digital Copy + UltraViolet) Only $22.99 with Prime. Free One Day shipping to Discover card holders. 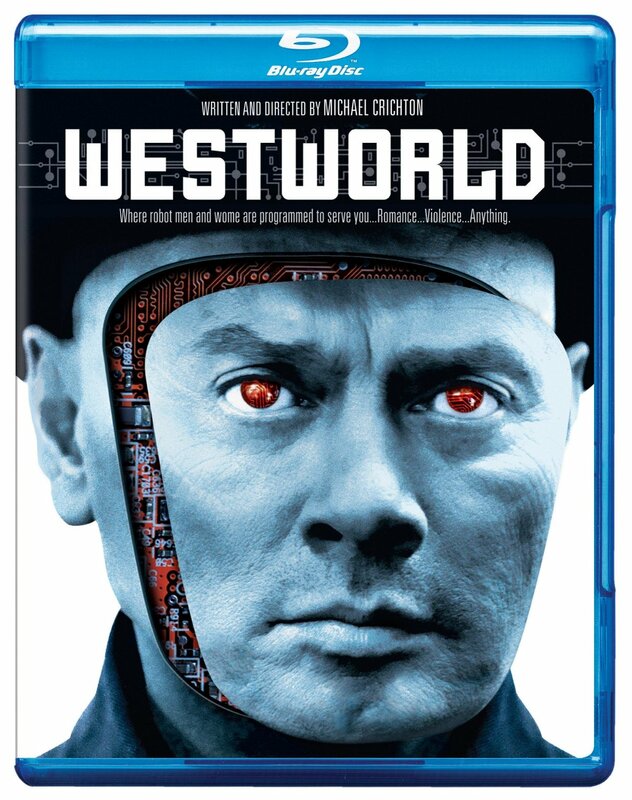 Westworld [Blu-ray] is only $13.86! From the mind of Michael Crichton before he wrote Jurassic Park. Two friends go to a theme park where the animatronics turn on the guests. 21 and Over is the Hangover like comedy about a boy who becomes twenty-one and goes out of control celebrating with his buddies, the night before an important interview. In Day of the Falcon, directed by Jean-Jaques Annaud of Seven Years in Tibet, a truce between two desert kingdoms is put to the test when oil is discovered between their lands. 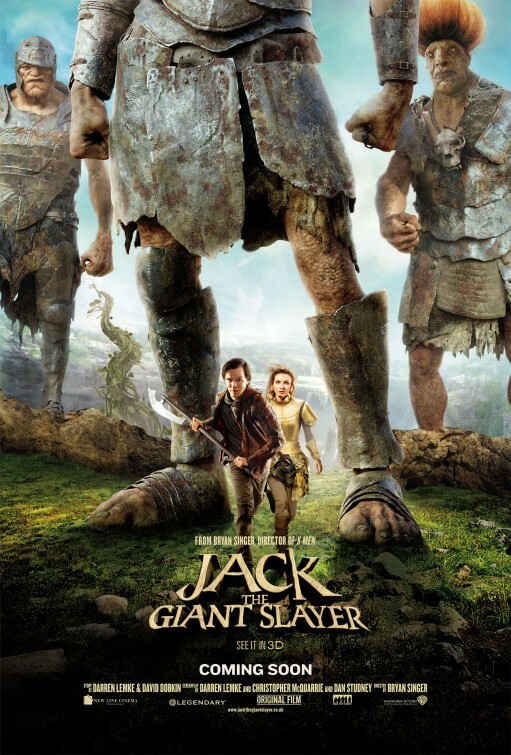 Bryan Singer’s Jack the Giant Slayer is finally arriving. Horror sequel The Last exorcism part 2 and documentarian/tv writer Todd Robbinson’s Phantom, a submarine thriller starring Ed Harris and David Duchovny will also be hitting theaters this weekend.